When it comes to resolving conflict, Stephen Hayford treats each case much the same way a doctor approaches an ailing patient. The problem first has to be placed on the table and diagnosed. After earning his Ph.D. in the mid-1970s, Hayford spent a decade in the classroom teaching labor relations and collective bargaining and working as a labor arbitrator and mediator before heading back to law school. 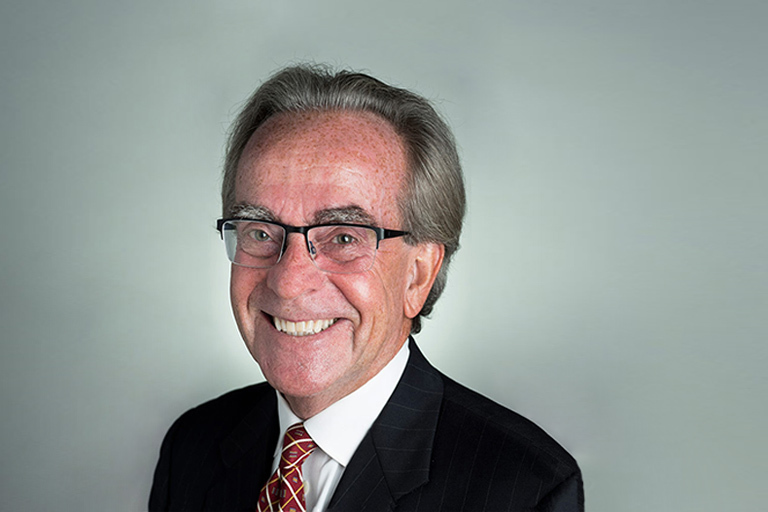 But after serving as law clerk to a federal appeals court judge and practicing law for several years in a large South Florida commercial litigation firm, he made the switch back to higher education. It is that reality that makes negotiation and conflict resolution essential skills for all contemporary medical professionals. By mastering these straightforward, process-based skills sets physicians can achieve a refreshing new outlook on their profession and devise a highly useful and distinctive approach to engaging conflict that will allow them to devote more of their energy and effort to the real work of their jobs. "After a few years I realized that I missed being around bright young people and the independence and invigoration I found as a professor and in my arbitration and mediation practice,” he says. During his 40 years as an educator, litigator, and dispute resolution professional, Hayford has come to rely heavily on the Socratic Method both in the classroom and in his arbitration and mediation practice. He teaches a very straightforward, process-based strategy for making decisions, resolving conflict, and leading change. Mastering these process-based strategies, he says, makes students more confident decision makers, and bolder, less-risk-averse leaders of change and of people. While Hayford believes that there is a wide array of mutual, non-conflicting goals and objectives shared by health care professionals, their patients, health insurers and the other protagonists in the health care milieu, there will always be areas where their interests conflict. “It is that reality that makes negotiation and conflict resolution essential skills for all contemporary medical professionals,” Hayford says. “By mastering these straightforward, process-based skills sets physicians can achieve a refreshing new outlook on their profession and devise a highly useful and distinctive approach to engaging conflict that will allow them to devote more of their energy and effort to the real work of their jobs."